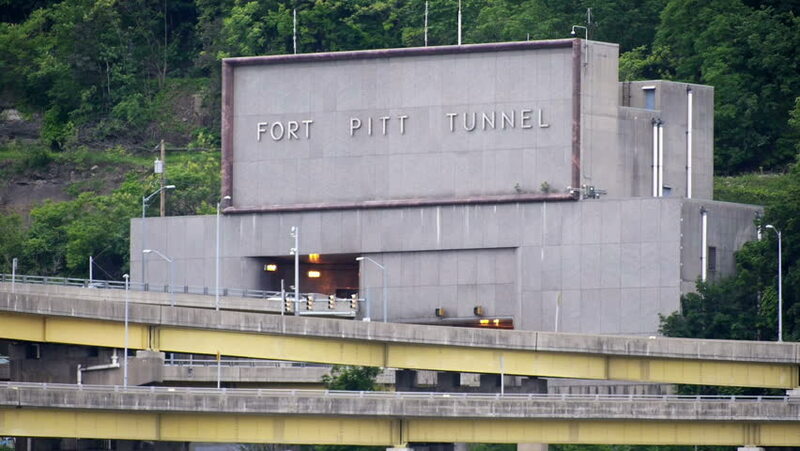 Vehicles enter and exit the Fort Pitt Tunnel near downtown Pittsburgh, Pennsylvania. hd00:46CHIANGMAI , THAILAND - JULY 30 2014: Alsthom Diesel locomotive and train no.52 from chiangmai to bangkok. Footage at Chiangmai railway station. hd00:15Penny Lane street sign, a popular photo opportunity for tourist's In Liverpool UK. 4k01:30West Hollywood: Los Angeles, CA USA Set 3 - Driving Plate Right Front three quarters View angle: Car travels W on Sunset Blvd. on a cloudy day in light traffic. Shot on RED Dragon. hd00:10Los Angeles, California - September 5th, 2014:Los Angeles County Hall of Records. Traffic Passes in Foreground.